Before we talk about small business loans women should consider, let’s address the elephant in the room. Men tend to have an advantage when it comes to business financing. Their approval rate is higher, they walk away with more funds, and are more likely to receive venture capital investments. On top of all that, they tend to receive better terms. It can make competing more difficult for women. Today, we look at the lending opportunities available that can help women even the playing field. 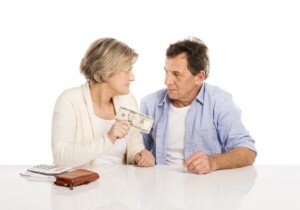 Obtaining a traditional loan from the bank can sometimes be difficult. They often have stringent requirements and sometimes with good reasons. Business loans are riskier than other types of loans, such as a mortgage or car note. 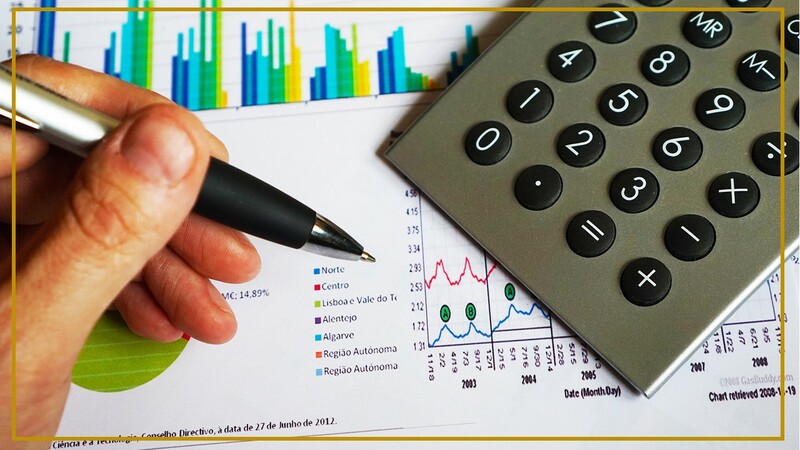 To decrease the risks involved with business loans, it may seem like you’re forced to jump through a million hoops. Being that women often have lower credit scores and smaller incomes, it can make lending less opportunist to banks than lending to our male counterparts. The SBA helps ease the banks’ fears a bit by guaranteeing a portion of a business loan. What do I mean by guarantee? This means that in case of a default (you don’t repay your loan), the SBA will come to the rescue and repay a portion of the loan back for you. From the bank’s perspective, that can be a pretty sweet deal. Keep in mind, you’ll still have to qualify and meet the bank’s lending requirement. However, they may be more willing to lend to the right borrower when paired with an SBA Loan. In terms of small business loans, women might consider, I’m a huge advocate of supplementing an SBA loan. Lines of credit (LOC) can be another viable option for obtaining the money you need for your business. 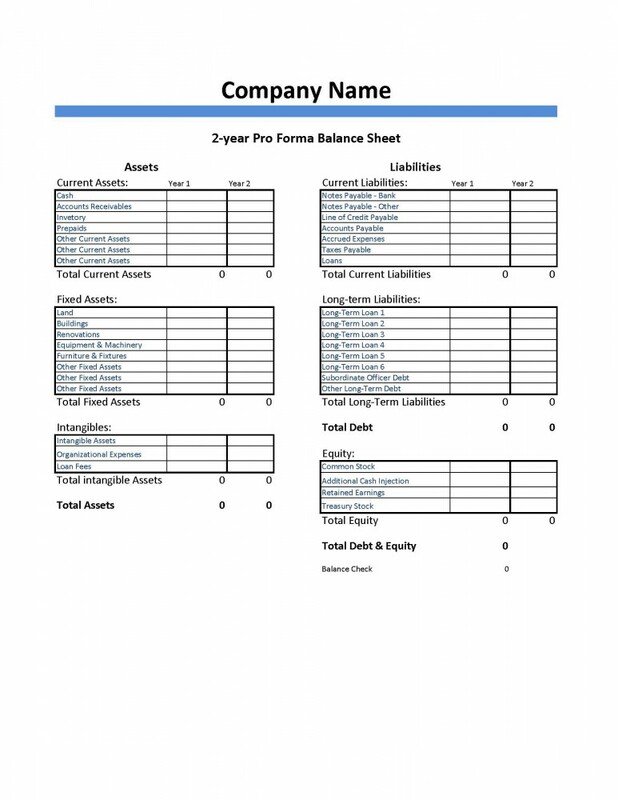 Before I go into a LOC, let’s talk about a traditional loan to give you a comparison. Traditional business loans are term loans. What that means is you receive a bulk amount of funds and repay the loan over a fixed time. Typically the payments are all equal amounts. Sometimes you might repay equal payments for a set amount of time and then have a sizable balloon (final) payment at the end. 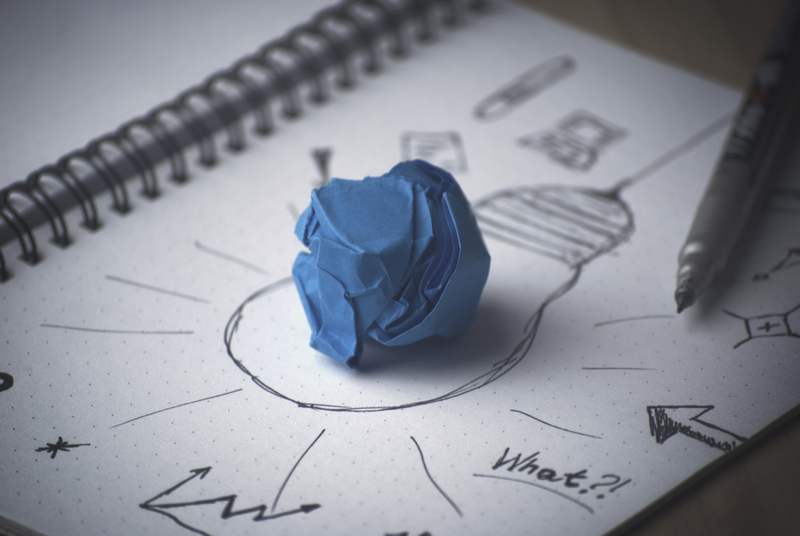 Lines of credit work differently. Rather than getting a lump sum of money, the lender will extend a certain amount of credit which you withdraw from as needed. It works kind of like a credit card, but generally with better terms. Lines of credit can be great options for working capital. A word of caution. Lines of credit are short-term strategies. I mention working capital specifically because working capital is a short-term expense. 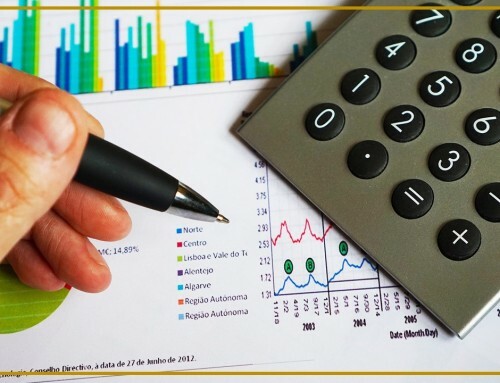 It’s extremely important to use short-term debt to finance short-term expenses and assets ONLY. For example, you might use your LOC to buy inventory or supplies. In contrast, use long-term debt to finance long-term assets, like vehicles or buildings. I’ll mention one final type of small business loan women might consider these today, and that’s peer-to-peer lending. Peer-to-Peer lending is fairly new. It’s only been around for a little over a decade in the United States. However, it offers wonderful opportunities to individuals, which previously had been denied in the traditional lending arena. Rather than borrowing money from the bank, peer-to-peer lending allows individuals to borrow funds from the fellow community. They’re considered personal loans and unsecured. This means you don’t have to back your loan with assets, as you’d normally do with the bank. In most cases, peer-to-peer lending is short-term (3 years or less). As such, you’ll want to use it for short-term assets, like office equipment or marketing. Also be wary of interest rates. 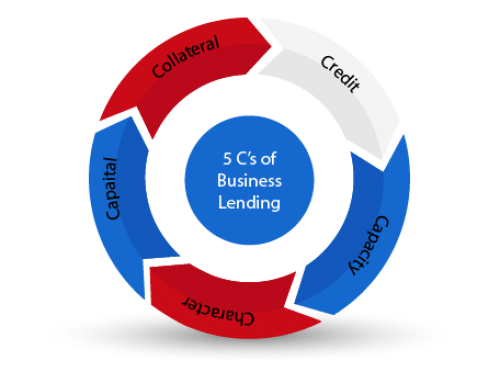 Peer-to-peer lending can be competitive with bank lending. However, borrowers with poor credit can see interest rates running at 30% or higher. Can we say ouch? One type of lending many women turn to when starting a business is credit cards. I didn’t mention this as small business loans women should consider for good reason. Credit cards tend to have high-interest rates and poorer terms than the methods mentioned above. 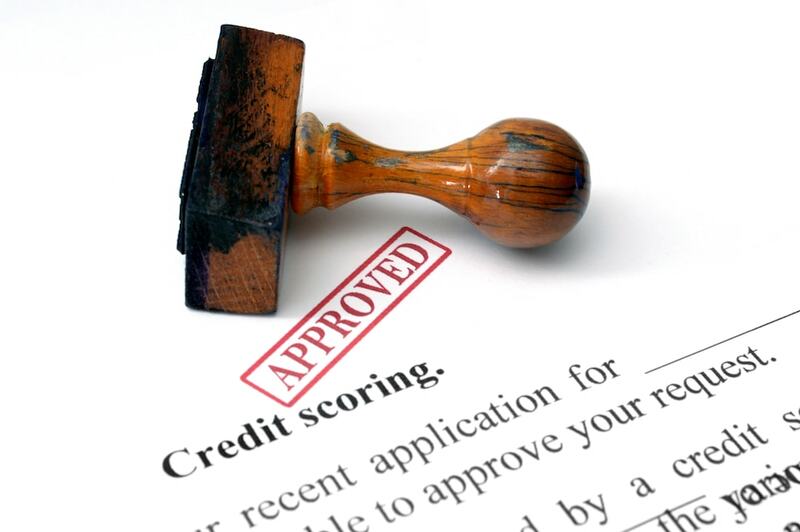 Also, the use of credit cards can lower your credit rating, as you exceed 30% or more of the credit line. As credit score is one of the reasons women tend to fare worse when it comes to lending, you’ll want to protect it as much as possible. What about you? 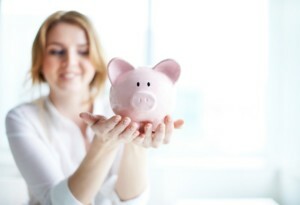 Any other suggestions for small business loans women might consider? I think you have touched on a topic that is so important. As women we truly need more education on finances since we start out of the gate in a bit of a disadvantage. I though this article was really informative and to the point. I have this hope that at some point elementary schools will start teaching life skills like this! Great job! What do you suggest for women who have had to depend on credit cards ? Great question, Ariel! I would say break out of the cycle. In many ways, it’s a state of mind. It’s difficult to delay. In America, we have what I call the “now syndrome.” It can cause us to live outside of our means and leads to a poor mentality. Sometimes we have to make choices. Do we REALLY need XYZ? Or can we hold off until we have the money available? Can we make commitments to save for what we want. Can we make a commitment to work on our credit and pay down debt. On average, we as women, get paid less and have less prestige jobs. It means that if we want to get ahead, we have to be more strategic. We may have to make more sacrifices and be more conservative until we create the firm foundation we need. And… don’t be afraid to reach out for help. I think a lot of times we eliminate opportunities for ourselves because we don’t ask for assistance. We give ourselves rejection letters before it’s manifested physically. Thanks for stopping by, Ariel, and leaving us such an insightful question. As I woman and business owner, I couldn’t agree more. This is such an important topic and I can definitely say that it is far more difficult for me to receive funding than my brother or uncles who all own businesses as well. You spoke about very important factors such as credit score and earnings which also affect the probability of receciving a loan. I think that peer-to-peer lending is a great idea and I would love to read more information on the topic! 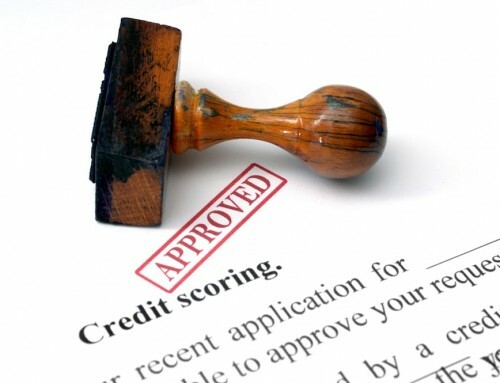 Credit scores and earnings definitely affect approval rates. 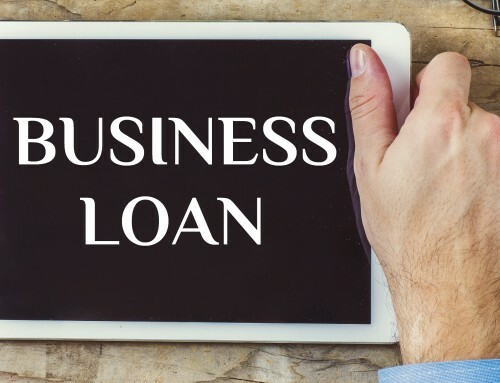 Even though it’s a business loan, most lenders require a personal guarantee for a new business. I think of it as cosigning for your business loan. This means if your business doesn’t make good on the loan, your personally are responsible for the loan. As such, lenders are looking at your credit worthiness. 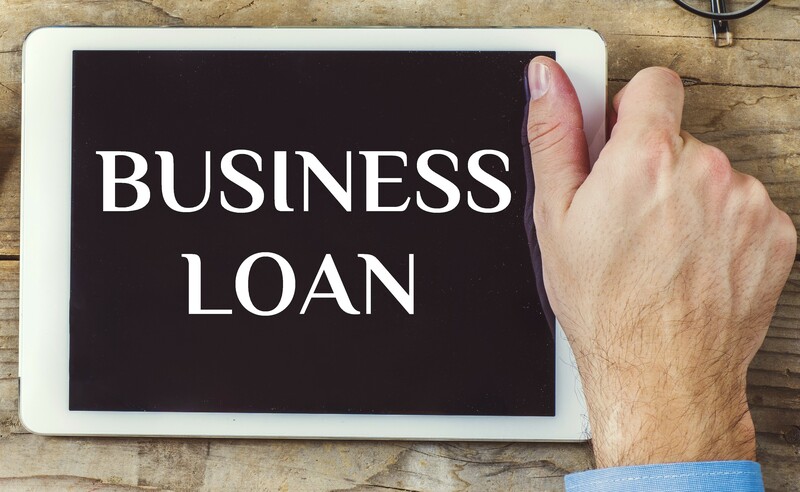 One great thing, if you set up your business loan properly, your business can build its own credit. 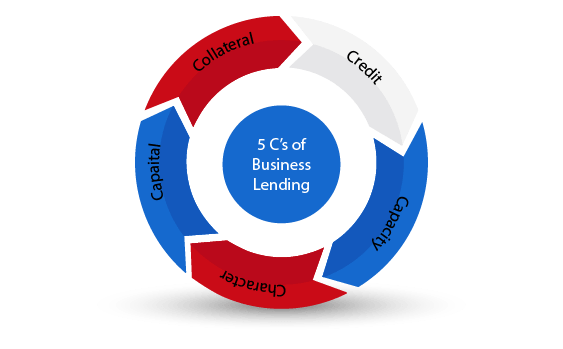 One thing to keep in mind with peer-to-peer lending is it’s a personal loan, which means your business won’t build business credit through it. However, I wouldn’t let that keep you from seeking a peer-to-peer loan. When it comes to getting your business up and running and being financially sound, I certainly wouldn’t overlook opportunities. I imagine I’ll have more articles on peer-to-peer lending in the future. I see it as a great way for American to invest in one another and flatten corporate America. My pleasure. Thank you for stopping by, Sarah!